Iqra Aftab, Author at sister-hood magazine. A Fuuse production by Deeyah Khan. Iqra Aftab is an 18-year-old girl, in her last year of high school. She was born and raised in Norway. She has a keen interest in reading, writing, and current social affairs. 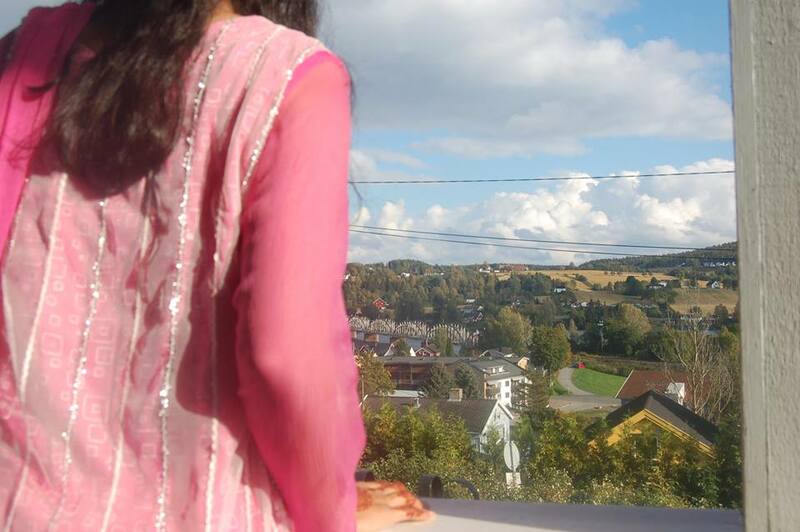 For Iqra, the sky's the limit!